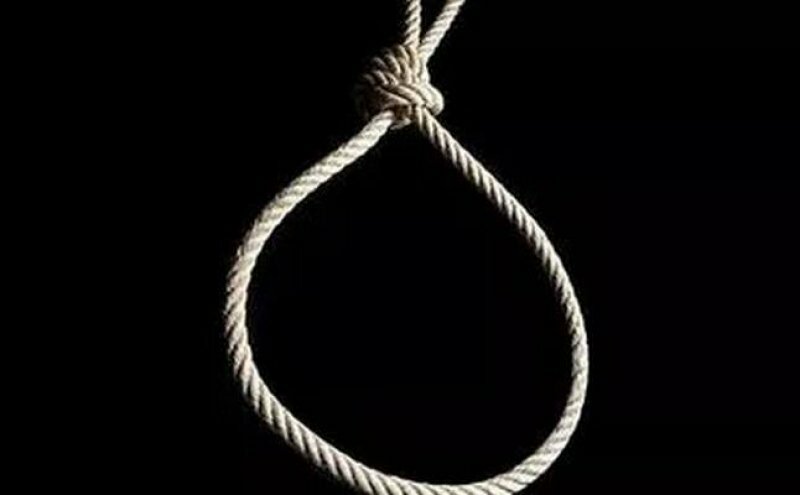 A thirty-five-year old farmer of Loloto village near Salaga in the Northern Region has been sentenced to death by hanging. The Tamale High court handed the death Nayikami Lar who was found guilty of the charge of murder of his step mother whom she accused of retrogressing his progress with witchcraft. The convict was said to have persistently accused the step mother, Pisur Lar of bewitching him with her witchcraft and for making him poor. 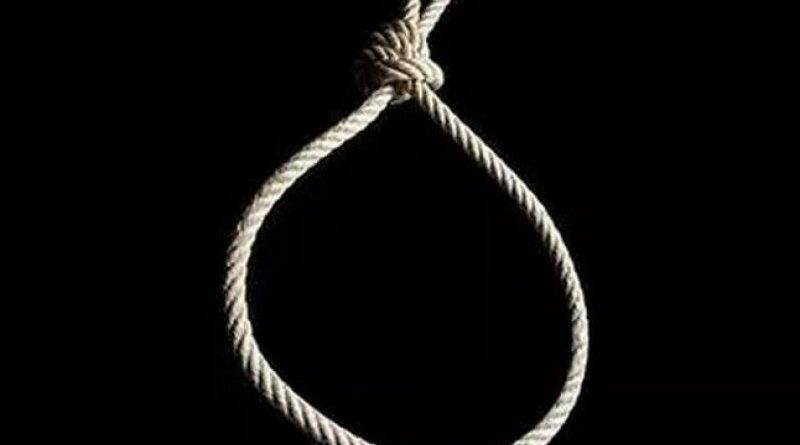 As a result of the bad blood between the two, the deceased [Pisur Lar] was forced to relocate to the Volta Region but as fate will have it, she returned to visit the family and as she was sleeping the convict sneaked into the room and shot her dead.